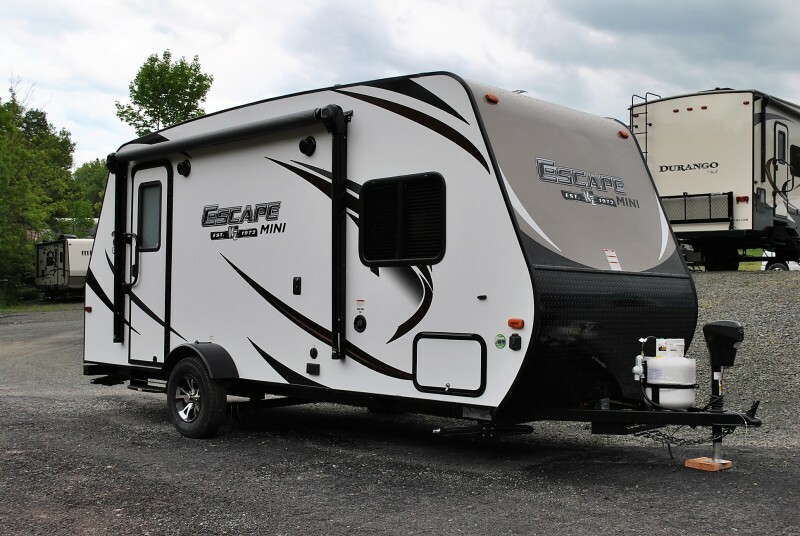 Check out this 2018 KZ Escape 181RK, stock number 5459! 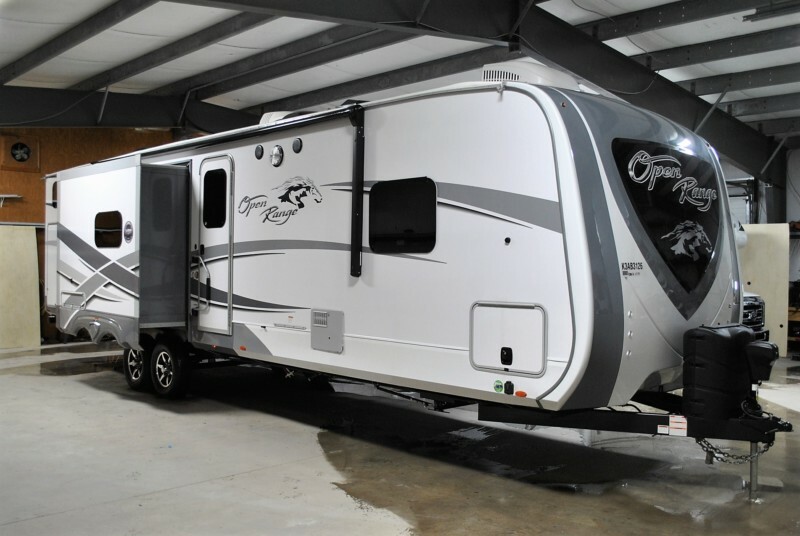 BRAND NEW SUPER ULTRA LIGHTWEIGT BY KZ! 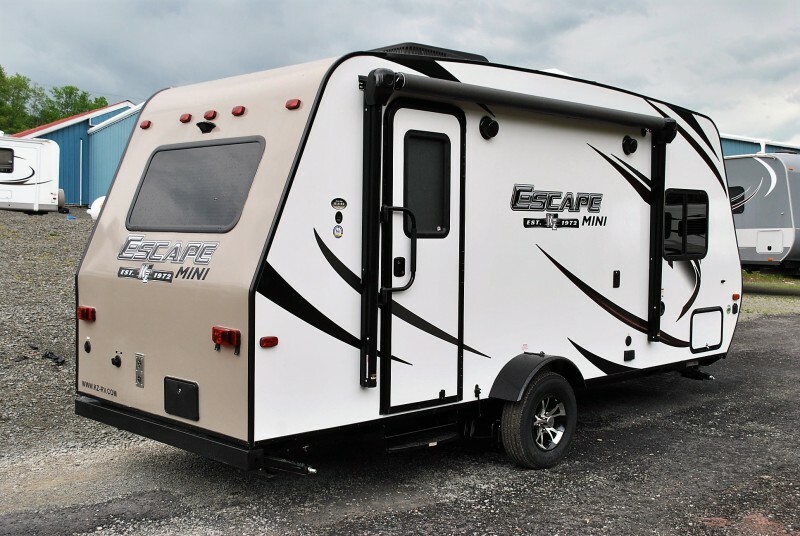 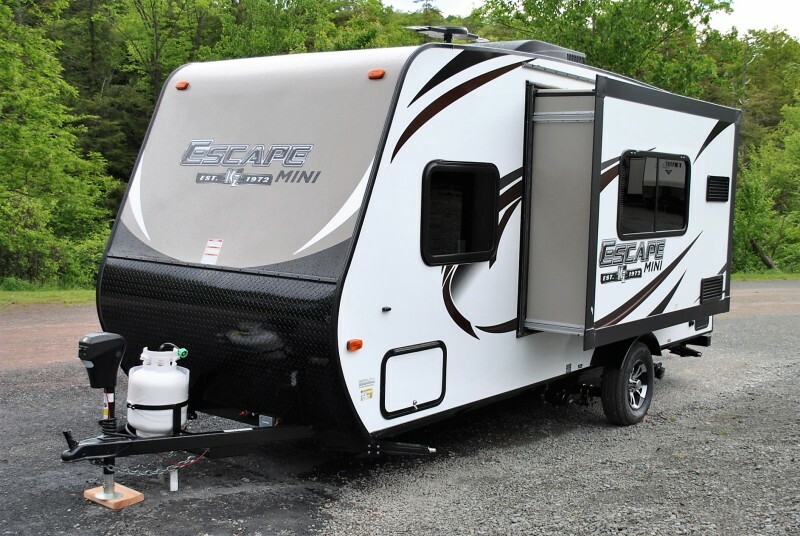 The new Escape Mini is a perfected R-pod! 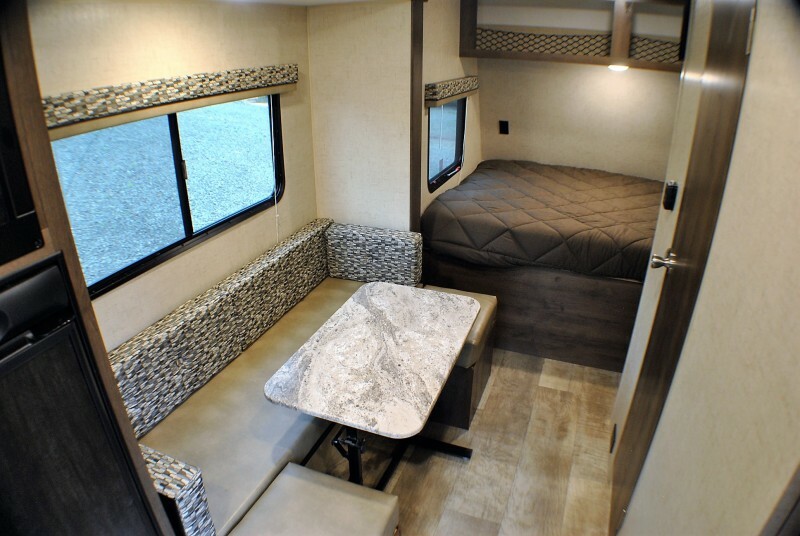 KZ put their 45 years of experience to work designing this new product. 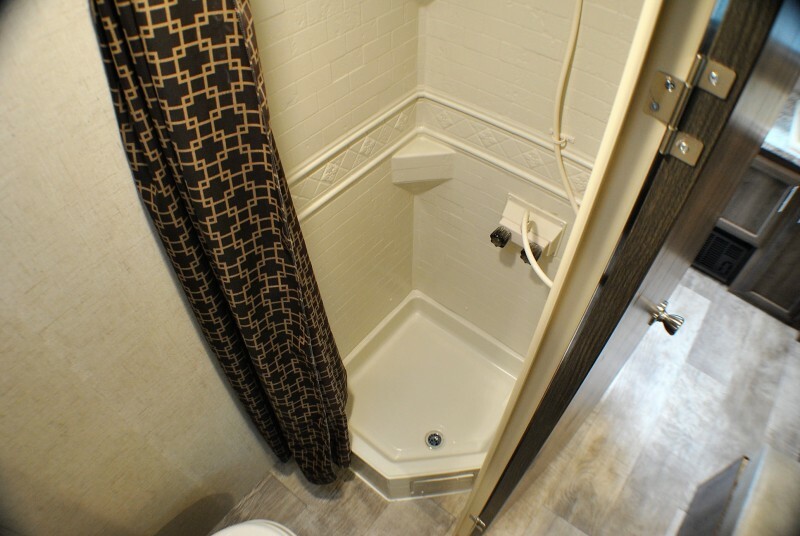 No wet bath here…. 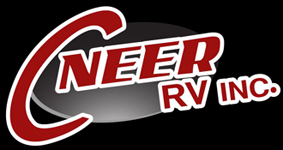 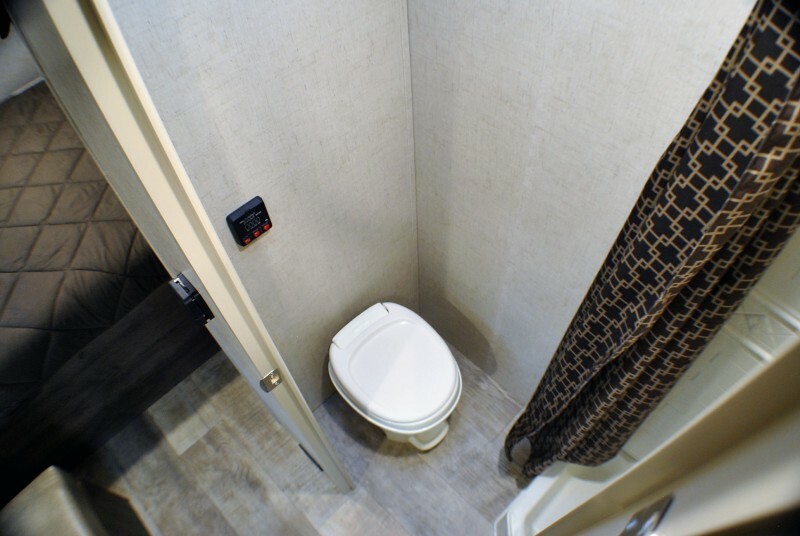 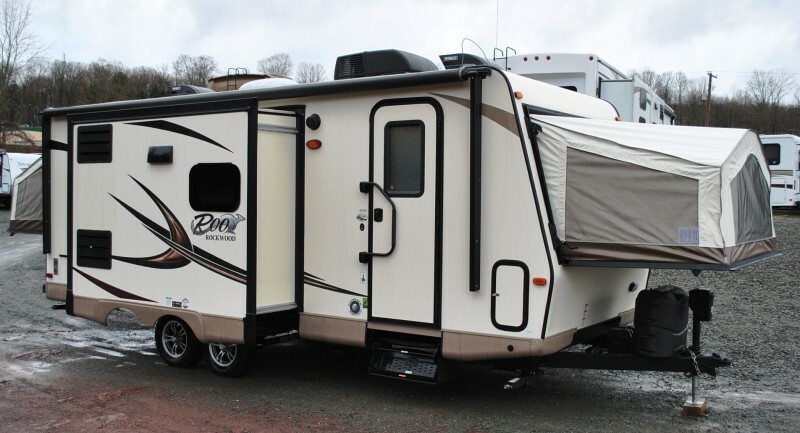 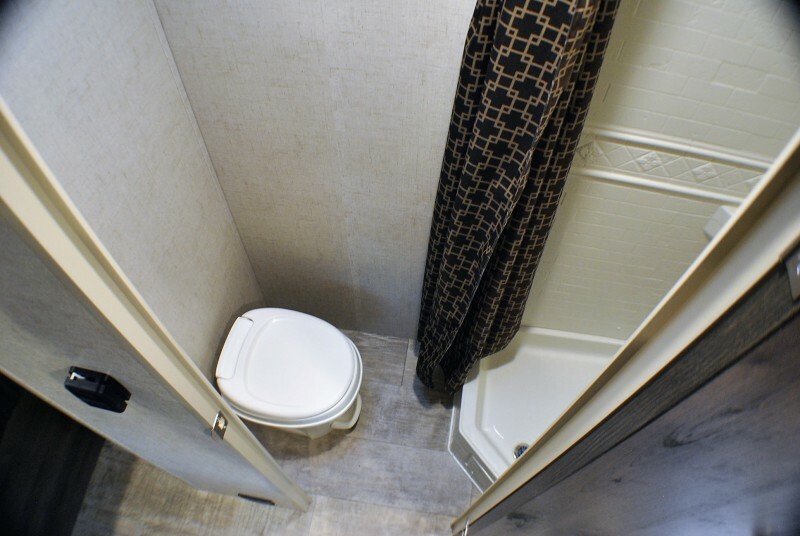 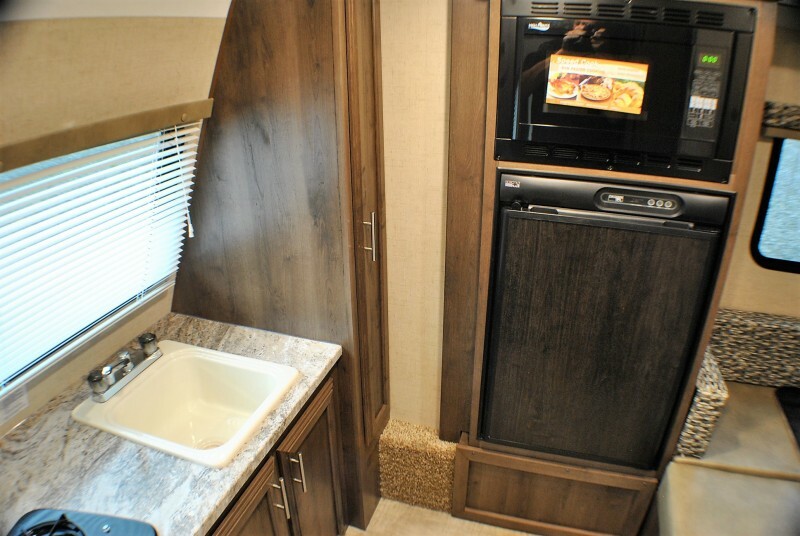 all have a separate commode/shower, and a real power awning! 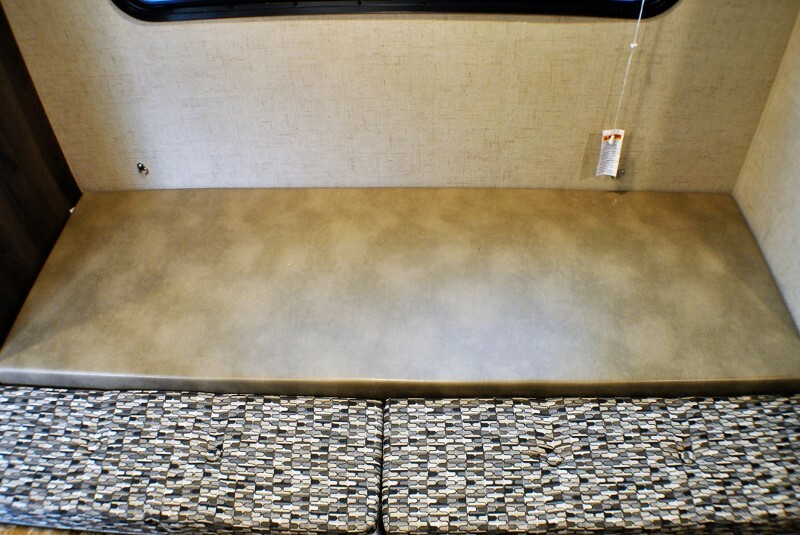 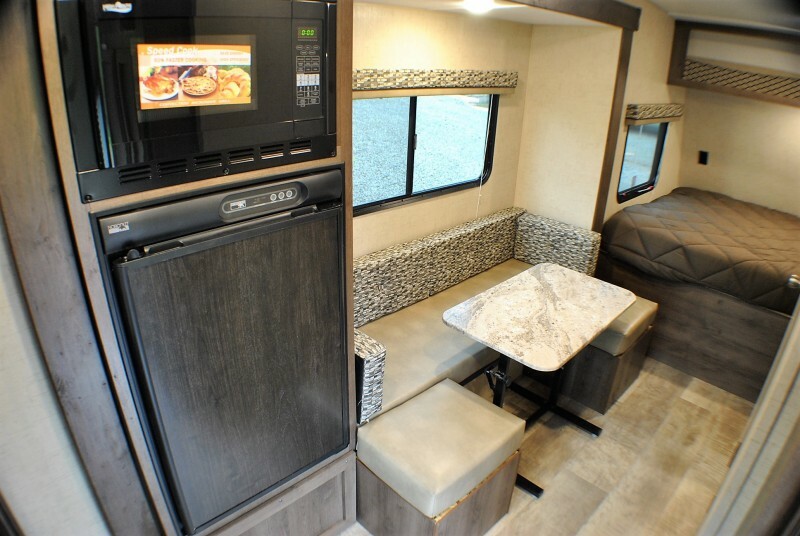 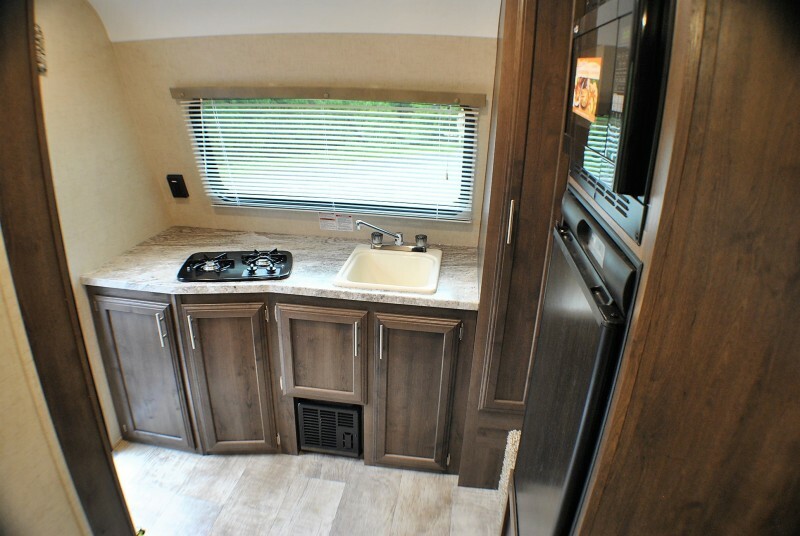 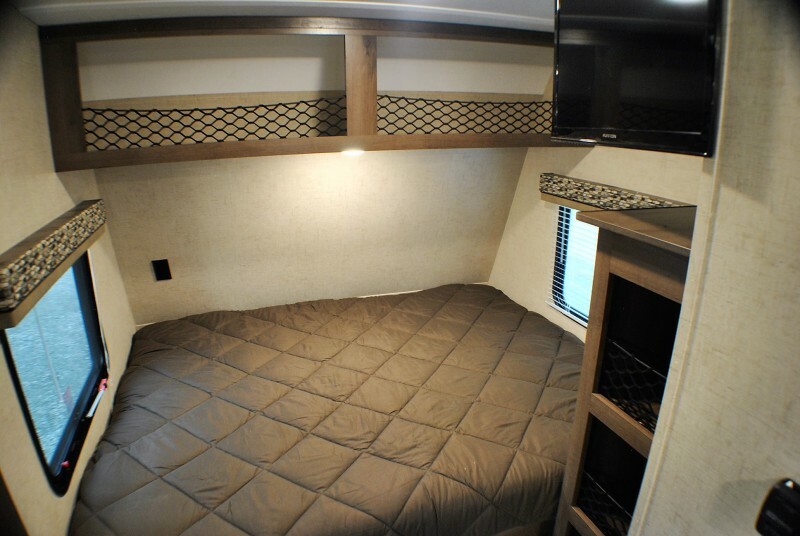 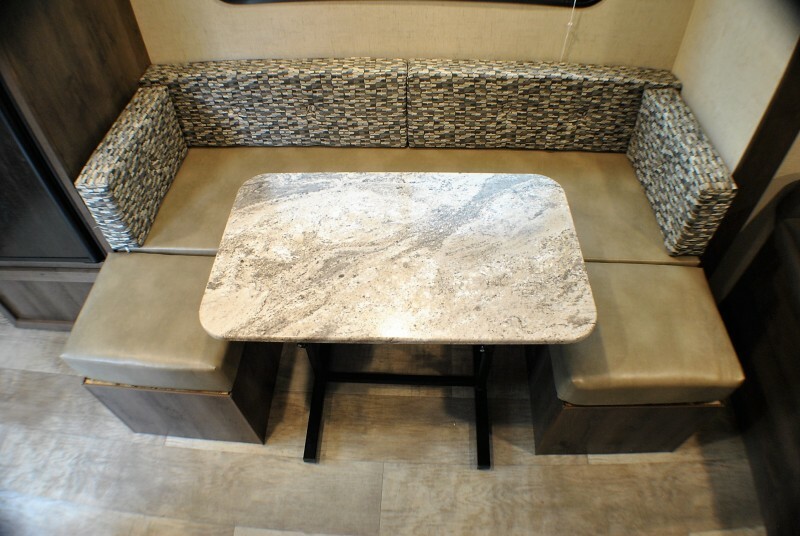 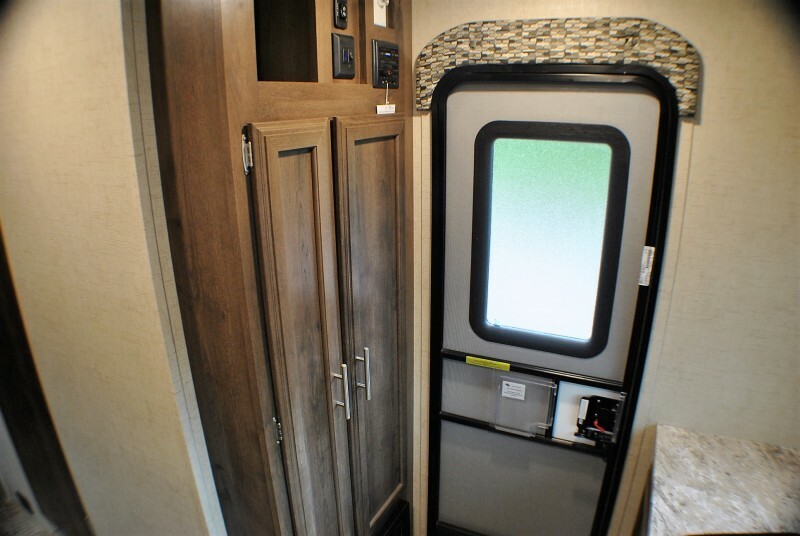 Model 181RK rear kitchen with side slide, U-dinette, front Queen bed, and only 2970 lbs.